Sometimes innovation means revisiting what works. “child why don’t you get back to sewing… I need clothes!”. So many are depending on their social media to sell or buy. So many are not selling or buying.Why? There is a lack of consumer confidence and frankly not even a ridiculously low $20 price tag makes up for an ill fitting garment! In response to comments from women who shop and a personal desire for a great shopping experience, I spent the weekend committing to workshops I needed to conduct to facilitate the type of shopping experience I wanted to have online or offline. I am even redesigning my site along those lines. Now it’s time to train resource personnel including designers on the subtle nuances of great fashion and shopping… including FIT! Yet few understand these very concepts! This weekend I sat and reconfigured workshops on what designers and artist needed to move product. what consumers needed to understand to build confidence. It’s complicated and if you doubt me stop right now and go through your closet , how many item can you wear with absolute confidence! Tally it up … even with … especially with cheap clothing the figure adds up! Specs- information that relates to numbers, is one thing, even then how do you look at a garment and “know if it will fit”. It does not matter at what price point you serve the customer, eventually “finding the right garment” comes down to fit online or offline. 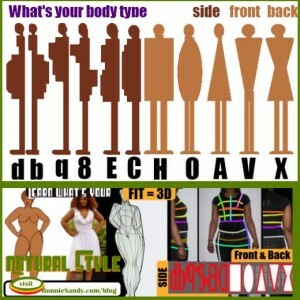 FIT however is three dimensional! A Silhouette analysis can help especially if used in conjunction with properly taken measurements! 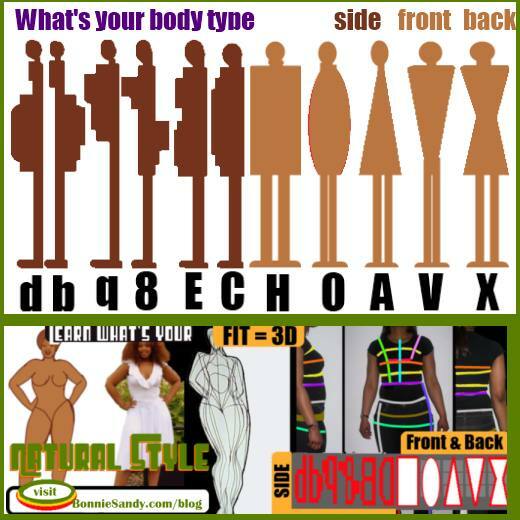 Fit is 3D , and unfortunately many only recognize their front view. Totally ignoring their side or back. How the item fits on the potential buyer is something that a trained style or wardrobe professional can anticipate, few have experience or training. Soon we’ll all be able to shop using new tools, but we still need to address virtual fit… or rather address fit in a virtual environment! What’s scary few designer know or understand this element in great design. I’ve conducted and tested most of the techniques I’ll be teaching, but in December will review them once more. On Cyber Monday 2013 I’ll offer them As part of my Sandy Relief efforts! Posted in Uncategorized and tagged Boutique Solutions, Design Innovation, Selling Styles, Social Commerce, Virtual Fit.